CMC 2015: Sunday, November 15, 12 p.m. - 3 p.m. The Columbia Media Conference is The Columbia Daily Spectator’s annual conference that aims to bring together the best and the brightest minds in media to inspire students to be the next generation of leaders in the industry. This year we are thrilled to welcome Nate Silver, editor in chief of ESPN's FiveThirtyEight, Meredith Kopit Levien, the Chief Revenue Officer for The New York Times Company, and Summer Anne Burton, the Editorial Director of BuzzFeed Distributed. This annual conference showcases the work of pioneers and established titans on both the content and business sides of the media industry. With past speakers such as Jill Abramson and Dao Nguyen, CMC is the media event for students passionate about media. Publisher of Buzzfeed Dao Nguyen, Managing Editor at TIME.com Edward Felsenthal, and CEO at Chartbeat Tony Haile participate in a panel moderated by 138th Managing Editor Steven Lau. CMC 2015 Keynote Speaker Jill Abramson answers questions from Abby Abrams, 138th Editor in Chief of Spectator. 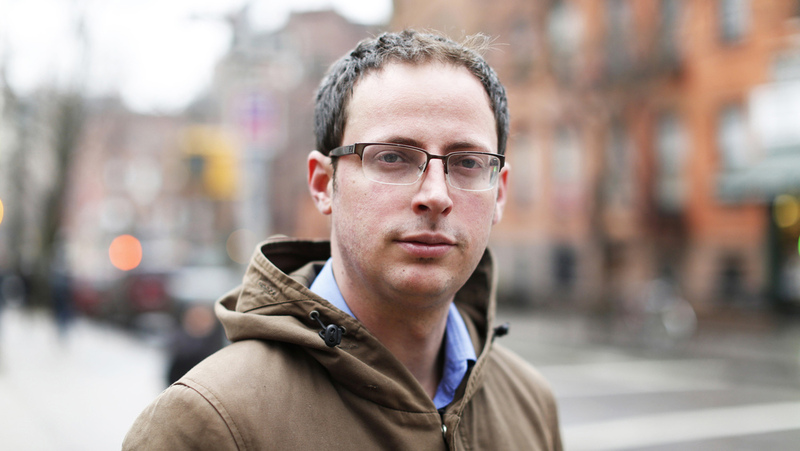 Nate Silver is a statistician and writer who is the founder and editor in chief of ESPN's FiveThirtyEight blog. He is known for developing PECOTA, a system for forecasting the performance and career development of Major League Baseball players. His nonfiction book, "The Signal and the Noise" (2012), won the Phi Beta Kappa Award in Science and was a New York Times best-seller. Among his many honors are being listed as one of the Time 100 in 2009 and being named Out magazine's Person of the Year in 2012. In 2012 and 2013, FiveThirtyEight won the Webby Award for Best Political Blog from the International Academy of Digital Arts and Sciences. Meredith Kopit Levien was named executive vice president and chief revenue officer of The New York Times Company in April 2015. She is responsible for the generation of all advertising and subscription revenue from The Times’s multi-platform products and services and for leadership of the global advertising, marketing, and live event teams. Ms. Kopit Levien joined The Times Company in August 2013 as executive vice president of advertising. She previously served as chief revenue officer at Forbes Media, where she led the North American and European revenue operations for Forbes.com, the Forbes Magazine Group and Forbes Conferences since 2011. Ms. Kopit Levien began her professional career in 1993 at the Advisory Board Company in Washington, DC. From 1999 to 2001, she served as an account manager and director of new business for the digital advertising agency and web site development firm, I33 Communications. Before joining Forbes in 2010 as vice president and publisher of ForbesLife and ForbesWoman.com, she held various senior and strategic advertising sales positions at The Atlantic Media Company from 2001 to 2008. Ms. Kopit Levien serves on the boards of The Interactive Advertising Bureau (IAB) and the American Advertising Federation (AAF). Summer Anne Burton serves as the Editorial Director of distributed content for BuzzFeed, where she leads an amazing team called BFF. Her group includes video producers, illustrators, designers, who create new original content for the social web. Their focus is on mobile and social, and they publish to Tumblr, Vine, Instagram, Snapchat, Imgur, Facebook, and Twitter. Burton also works with all social media teams, and across editorial teams to help encourage BuzzFeed editors, writers, and illustrators to push Buzzfeed's content to social networks and platforms in new, creative ways. Burton's job is to push her staff to experiment and play, and then learn from everything they do. They create relatable original work that delights people and that's shared organically across the web.